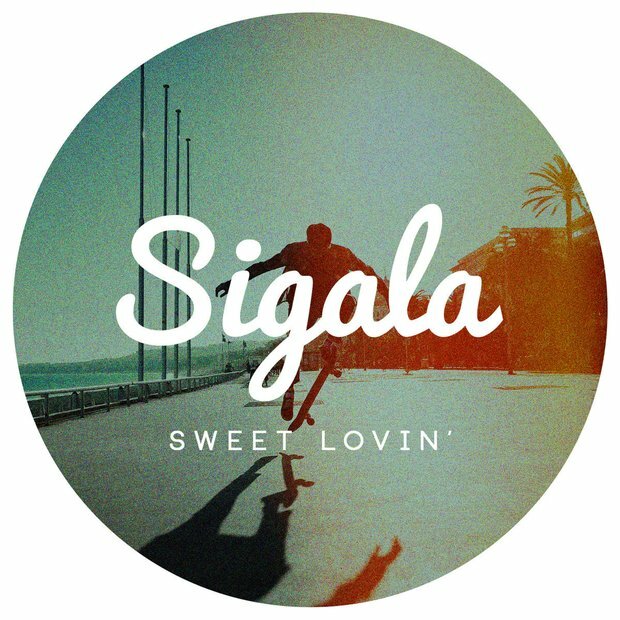 Sigala's second single 'Sweet Lovin' has arrived after the mammoth success of his breakthrough track 'Easy Love'. Who is Sigala? Get to know more about the No.1 DJ! The DJ shot into stardom after his Jackson 5 remix 'Easy Love' beat the the likes of Rachel Platten, The Weeknd and Calvin Harris to the top spot in September 2015. The song then spent two weeks in pole position before being knocked off by Justin Bieber's 'What Do You Mean? '.